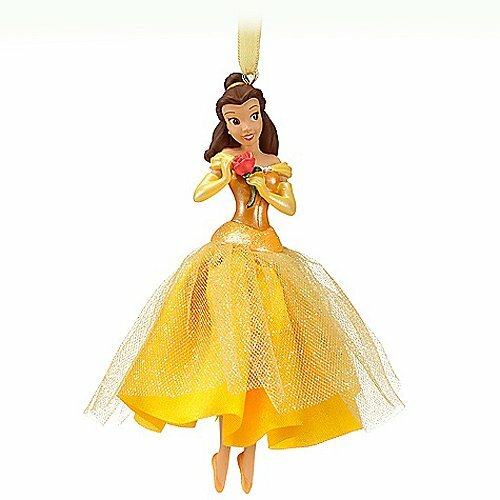 This is Princess Bell ornament with a red rose in hand than Disney "Beauty and the Beast". 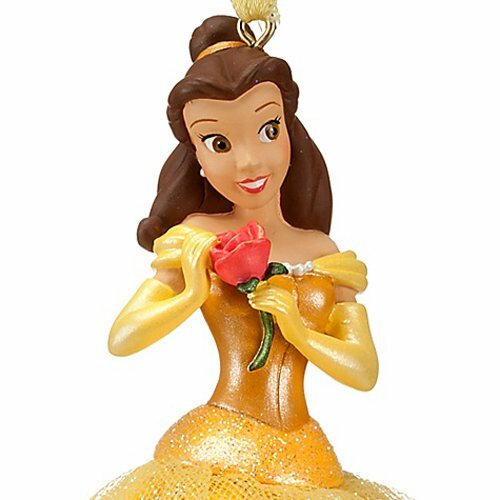 I use the official image of this fiscal year, but that there is a difference in the skin color of the figure and the hue of the clothes and the pictures and in-kind is there. 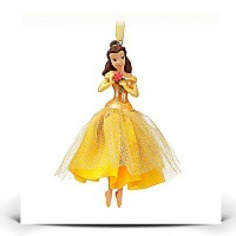 Lame, so are inlaid skirt of orange ornament is very beautiful with sparkling illumination of the tree is reflected.